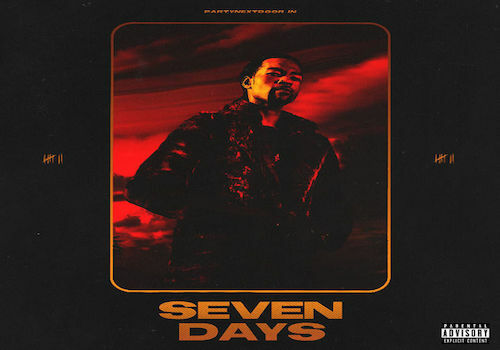 Check out the new EP from PARTYNEXTDOOR called “Seven Days.” The project comes with 7 tracks wtih guest appearances from Halsey and Rick Ross. Listen below. I must kill John Lennon for Satan. I love devils. Tell Christians to stop committing the wickedly sinful and demonic atrocity of infanticide. That means being a bunch of baby killers. Y’all need to stop having abortions for Satan.